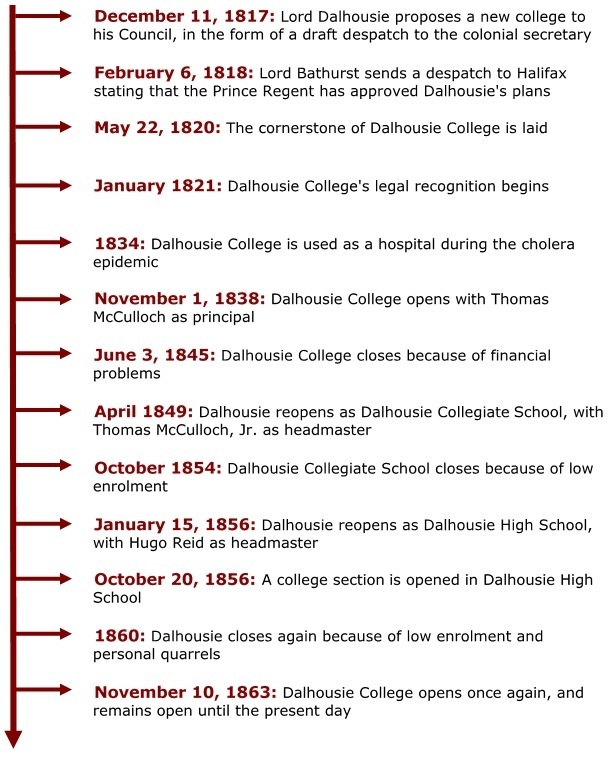 In 2018, we celebrate the 200th anniversary of Dalhousie University, but Dalhousie's history is more complicated than it may seem. 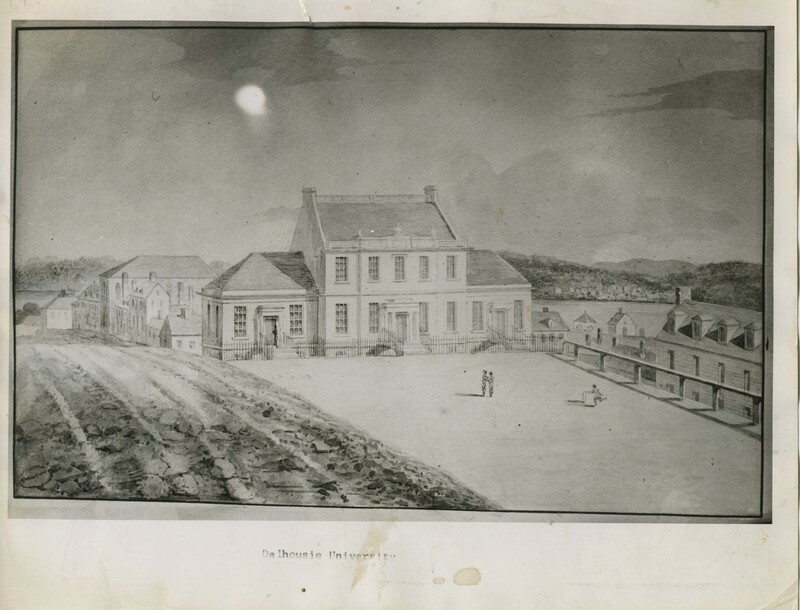 1818 marks the year that plans for Dalhousie College were officially approved. However, the college did not open until 1838 and was closed and reopened three times before opening for good in 1863.